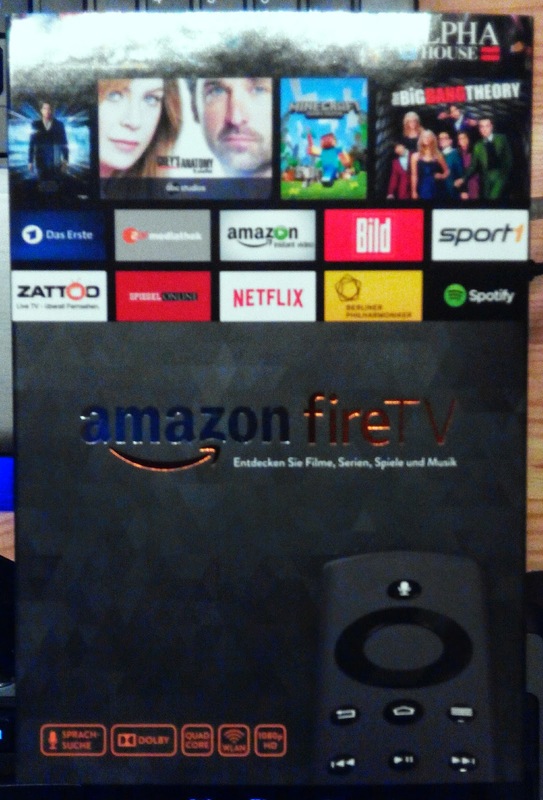 Because my PS3 ran permanently, and it used a lot of power cobined with an awesome soundscape of working vents, I decided to give FireTV a try. It worked out of the box like a Kindle Fire tablet, and I could use it after the update right away. The menus are better than in the PS3 app. And it has a lot of additional features. I can install Android-apps and therefore connect to many TV-stations, video on demand services and even Internet radio. I couldn't get the screen mirroring working by now, but since it's miracast compatible it should work. It's quick. much quicker than on the PS3. The very tiny, nice little flat box fits everywhere. Connected to the TV via HDMI and the digital audio Receiver via optical cable it is a good experience. But there are some caveats depending on your hardware. For example, my TV is a standard 1080p one. But the FireTV only recognizes a 720p resolution. And it won't let me manually switch to 1080p. So while this is no big deal for me, some quality focused people can't accept it. A new TV in my case would be the only solution. I don't know why this happens. I'll keep on investigating and contact Amazon for this. The biggest downturn is the lack of YouTube! You read that right. No YouTube app that works with FireTV at the moment. Not good, and make me want to have a Chromecast in addition. Other than that the box is fast and even games run great. Yes games. Like mentioned you can run Android apps and there are some games optimized for the FireTV. Even with the standard Bluetooth FireTV remote, you can use some of them. For other you might need the separately sold Game Controller. I'll use it for media consumption, so gaming won't be that big of a deal, but the Quad-core heart working inside is fast enough to handle it well. So after 2 days I can say, it totally will save power, time and nerves using the FireTV instead of the PS3. For the content, you are not only limited to Amazon, but can use other services, too. YouTube is a must for the future. Do you hear, Amazon?